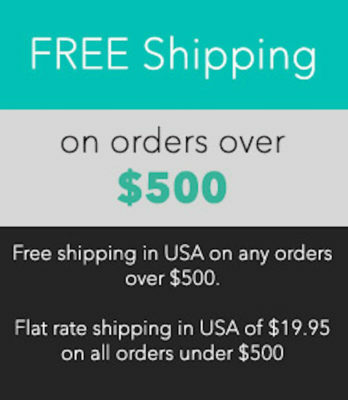 If you have an old Mattress, a featherbed can make it feel like new! 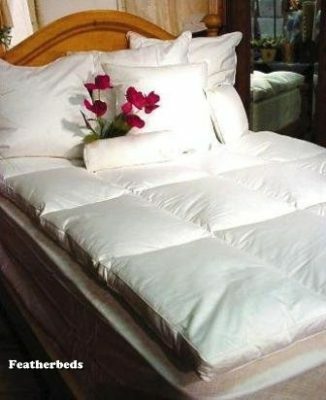 Our featherbeds are filled with 95/5 feathers/down and topped with a layer of batting to protect you from the feathers. These really can’t be washed so a featherbed protector is highly recommended.